You may know comodo for its antivirus and some other security programs. They produced Comodo Dragon internet browser that you can use for free to keep your online browsing secure. 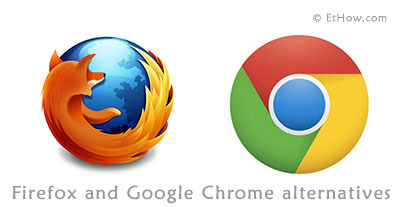 I called this an alternative of Google Chrome because it is based on chromium engine to render web. 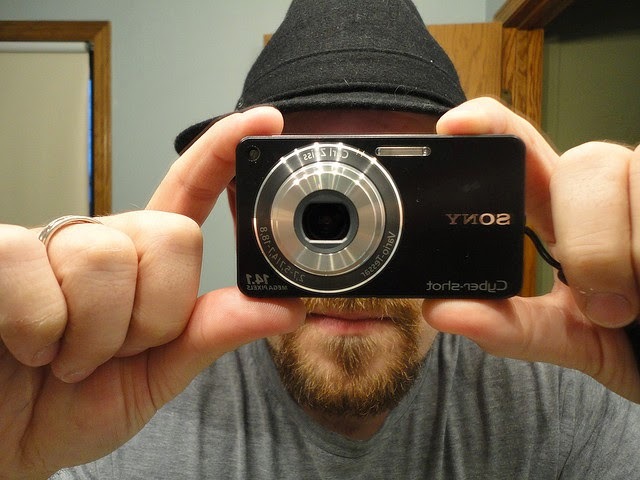 You get all features of Chromium and better security too. So, you can say Comodo dragon = Google Chrome + Better privacy and security. It supports almost all versions of Microsoft Windows i.e. supports XP to windows 8. It can identify better ssl certificates from those which are not that much better. Google chrome track and save list of files you download but Comodo Dragon will not keep those for better privacy. It stops cookies and others like this to make sure that website cannot store anything on your pc (For better security and privacy). Comodo IceDragon is based on Firefox (22.0.0.1) so that's why it is alternative to Firefox. It got all best features of Firefox and enhanced security and privacy. If you get helpful pages while browsing web through IceDragon, share them with your friends on social networks with share buttons. You can install and use all Firefox’s extensions and plugins IceDragon. 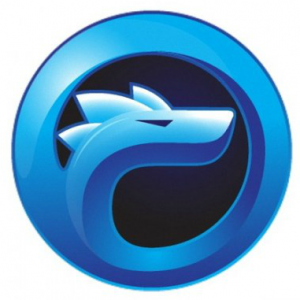 Like Comodo Dragon you can say Comodo IceDragon = Firefox + security and privacy. IceDragond got siteInspector, with the help of which you can scan links before you give them a visit (Right click on link you want to scan and then click on Scan Link). You can also scan current page too. With IceDragon you'll also get comodo’s DNS servers for even better security. You may know Google’s DNS servers that everyone can use for better speed, in the same way comodo’s DNS will increase speed for loading Web Pages. If there is any kind of virus in a webpage DNS will filter that out and block harmful websites and WebPages. According to Comodo they developed both with better security and privacy and now it is fully up to you which one you want to use. If you like Chrome you should go with Comodo Dragon and if Firefox is the one that you like then you should get Comodo IceDragon.